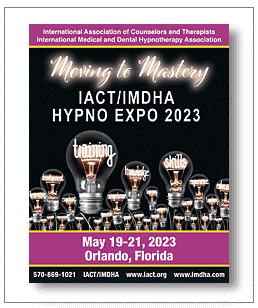 We encourage all IMDHA Members to enroll today in the Mentor Program - it has made an immeasurable difference in the lives and careers of Hypnotherapists who have gone through the program and is now evolving to address changing and expanding needs in our profession. You will find guidance, support, and growth in confidence & application of technique in ways that would be impossible without the program. 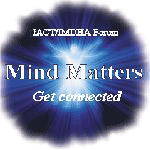 The program was designed so that you never have to ask yourself, what do I do now? This program is designed for you, the IMDHA Certified Hypnotherapist looking for that edge in making the most of your practice. With the IMDHA Mentoring Programs you will find supportive people, nurturing environments, education and information concerning induction technique, hypnosis theory and practice and business experience and resources. IMDHA stands behind you as you stand to help others help themselves.